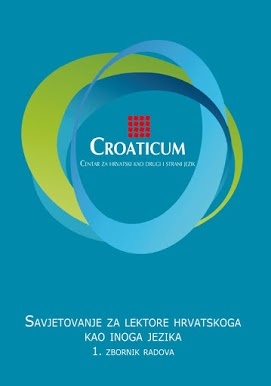 Croaticum publishes the reference level descriptors for Croatian as a second and foreign language for each level of the Common European Framework of Reference for Languages, as well as proceedings from the Professional and scientific symposium for lectors of Croatian as a second and foreign language. Croatian A2: The A2 reference level descriptor contains a detailed description of the reference level for Croatian as a second and foreign language. The description of level B2 of Croatian as a second and foreign language was developed in line with the reference level scale of the Common European Framework of Reference for Languages (CEFR). According to CEFR, level A2 is considered as the basic level, and the user who has mastered it a Basic User. 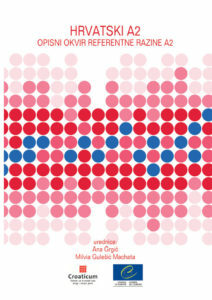 The Croatian A2 manual is the third in a series of manuals for the description of reference levels for Croatian as a second and foreign language, published following manuals Croatian B1 (2013) and Croatian B2 (2015). Croatian B1: The B1 reference level descriptor is the first detailed description of a reference level for Croatian as a second and foreign language. The description of level B1 of Croatian as a second and foreign language was developed in line with the recommendations and the reference level scale of the Common European Framework of Reference for Languages (CEFR). Level B1 refers to language proficiency between the Basic User (A) and the Independent User (B). Croatian B2: The B2 reference level descriptor contains a detailed description of the reference level for Croatian as a second and foreign language. 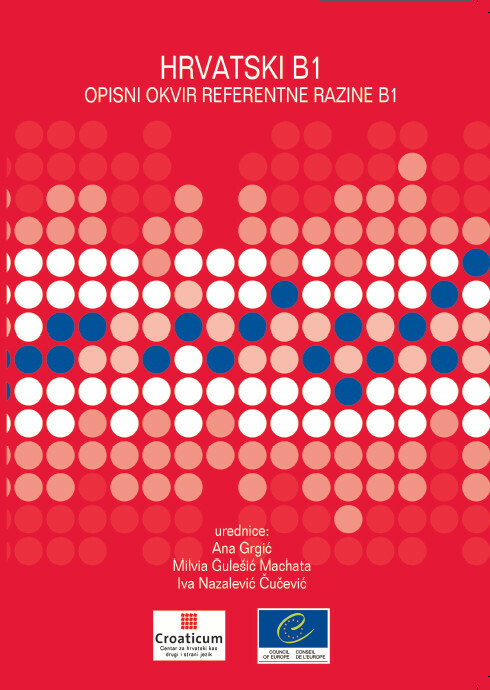 The description of level B2 of Croatian as a second and foreign language was developed in line with the reference level scale of the Common European Framework of Reference for Languages (CEFR). According to CEFR, the progress from level B1 (intermediate level) to level B2 is equivalent to the progress from level A2 (elementary level) to level B1. Level B2 is defined as an independent use level, and therefore its descriptors indicate that the progress achieved is substantial in comparison with the lower levels. The volume consists of four parts. 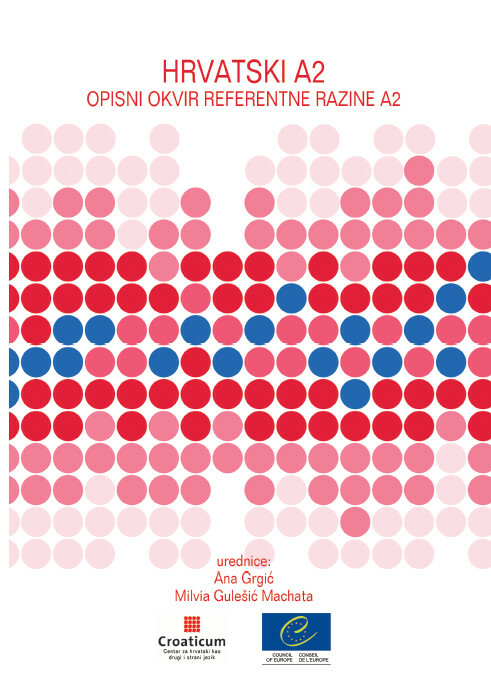 The first part covers Croatian-Polish false friends, teaching non-native speakers, accents in Croatian, prepositions in Croatian as a second and foreign language, verb inflections, and the differentiation between the infinitive form and the “da + present tense” construction. 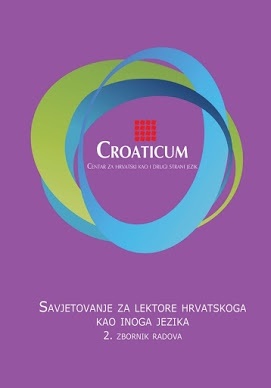 The second part deals with the preparation of teaching materials for upper intermediate and advanced levels of Croatian as a second and foreign language, students’ extracurricular activities, the interpretation of the novel Hotel Zagorje by Ivana Simić Bodrožić, and Croatian as a second and foreign language in computing. 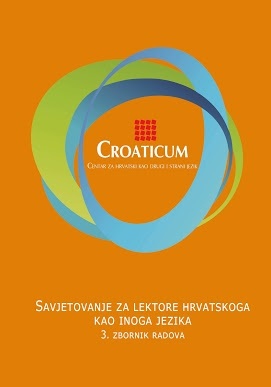 The third part is dedicated to the testing of Croatian language and Latin script at Croaticum. In the fourth part a brief history of Croaticum is presented, as well as bibliographies of its lectors and phoneticians. 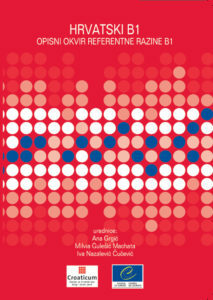 The topics of this volume include Croatian language acquisition by native speakers of Polish, phonetic exercises for speakers of Croatian as a second and foreign language, fun grammar, non-verbal communication in second and foreign language teaching, language biographies and mastering Croatian as a second and foreign language, verb valencies, teaching Croatian in India, interpretation of the novel Sloboština Barbie by Maša Kolanović, idioms in Croatian and Romance languages, and the aesthetic function of the Polish language from the perspective of students of Polish studies at the University of Zagreb. 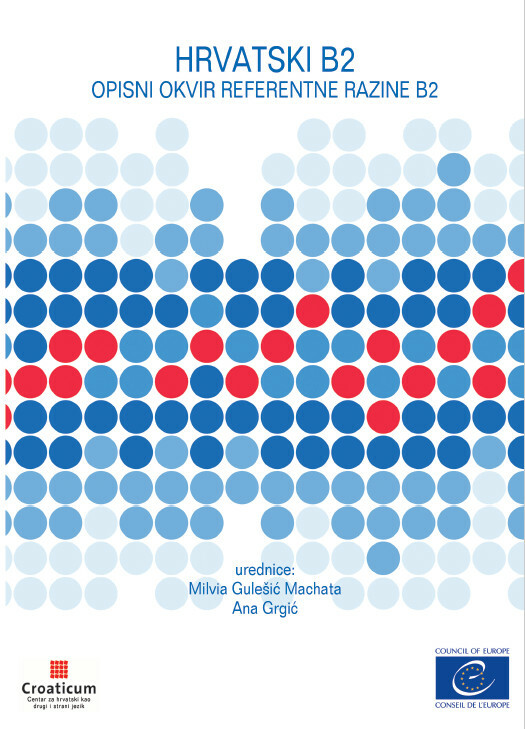 The volume also contains several reviews of significant philological and culturological books, and a review of the 28th international conference of the Croatian Applied Linguistics Society. The volume consist of three parts. 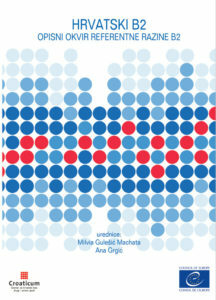 The topics of the first part include fairy tales as models for teaching a second and foreign language, the use of cognitive, meta-cognitive and compensation strategies in written production by students of Croatian as a second and foreign language, the novel Šegrt Hlapić by Ivana Brlić-Mažuranić in B1 courses, the comparison of noun systems in Croatian and Hindi, developing an intercultural competence at level C1, interpretation of Zagreb graffiti and project-based learning, Croatian as a second and foreign language in the context of studying abroad, developing student autonomy in learning Croatian as a second and foreign language, and the cultural-experiential approach to teaching Croatian as a second and foreign language. The second part covers extracurricular activities of Croatian language and literature lecturers at universities abroad. The third part contains reviews of works in the fields of Croatian as a second and foreign language, rhetoric, and the society in general.